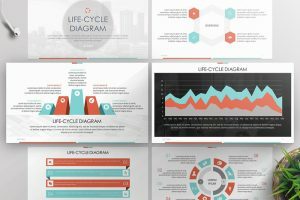 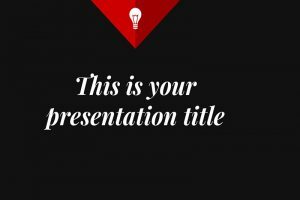 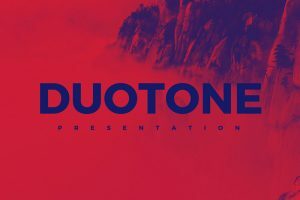 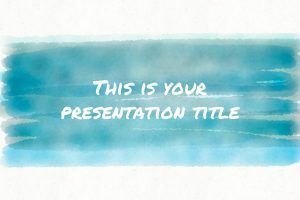 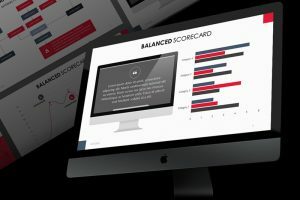 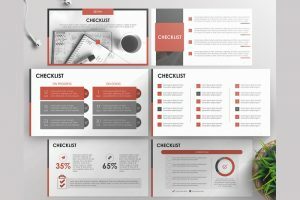 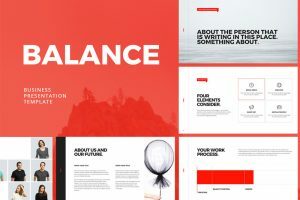 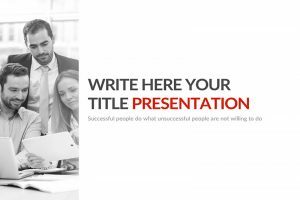 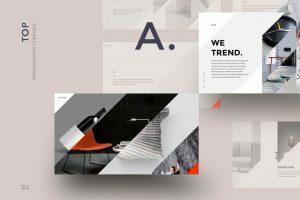 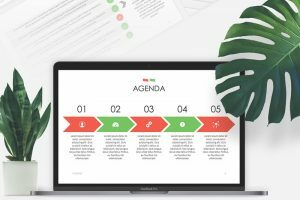 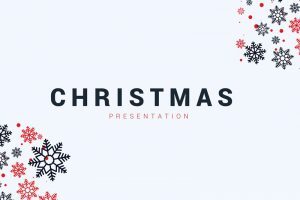 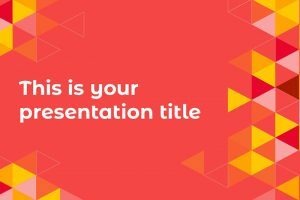 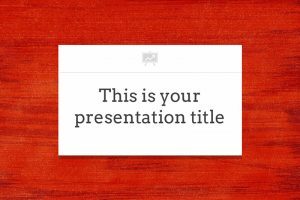 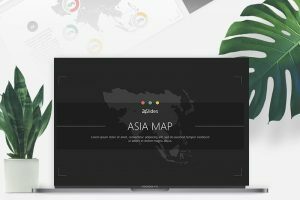 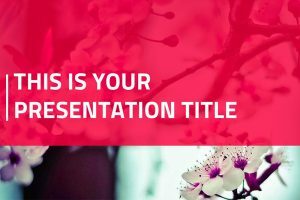 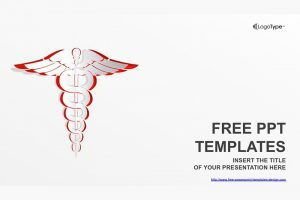 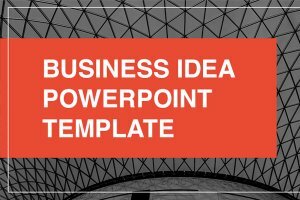 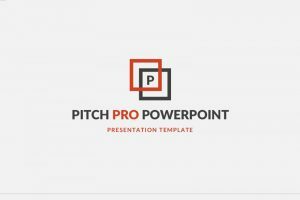 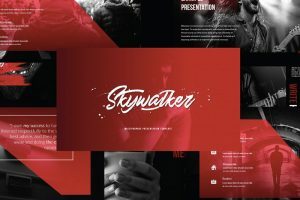 For a presentation template that represents determination, leadership, and strength, then we recommend you use any of the free Red Powerpoint templates provided to make your information stand out. 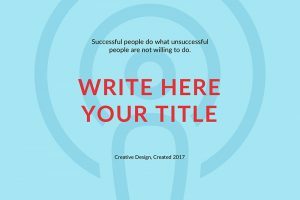 Show how much you are willing to take action and how much willpower you have to accomplish all your goals. 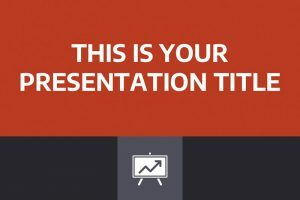 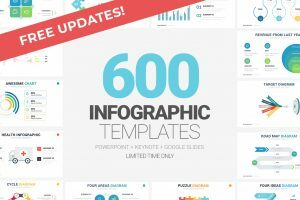 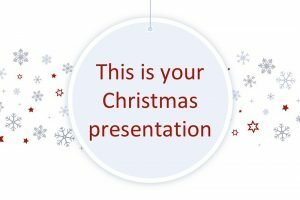 You will stand out and make a lasting impression on your audience, with an amazing presentation template.